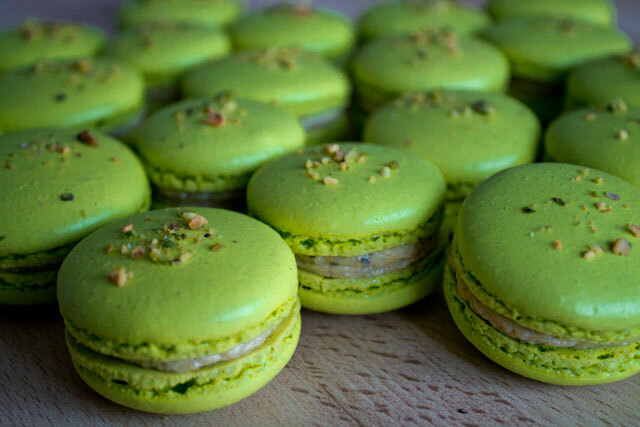 Aaaah, les macarons… these small French “petits fours” had the power to light the sparkle of pastry in me! Thanks to them I started learning how to bake and now I just can’t stop! When I first tried them, I had a real surprise, because macarons are simply unique, like nothing else! 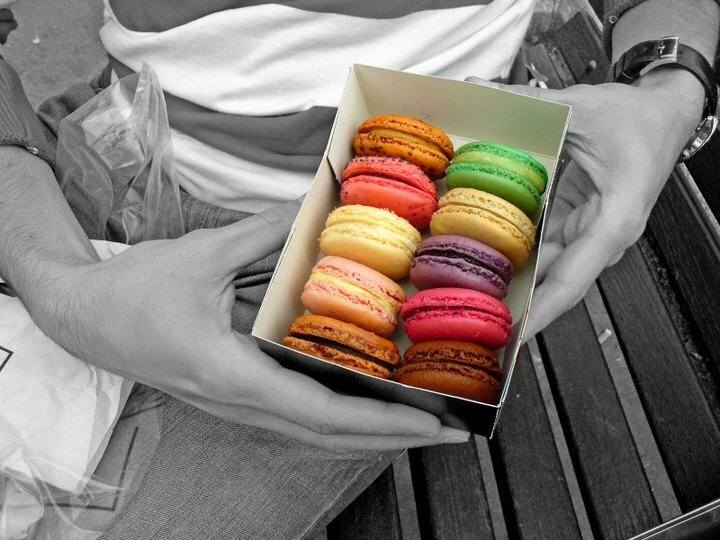 They are nowadays very popular throughout France and they are becoming quite common abroad too (they are usually called “French macarons”, “Parisian macarons” or “Gerbet macarons”). 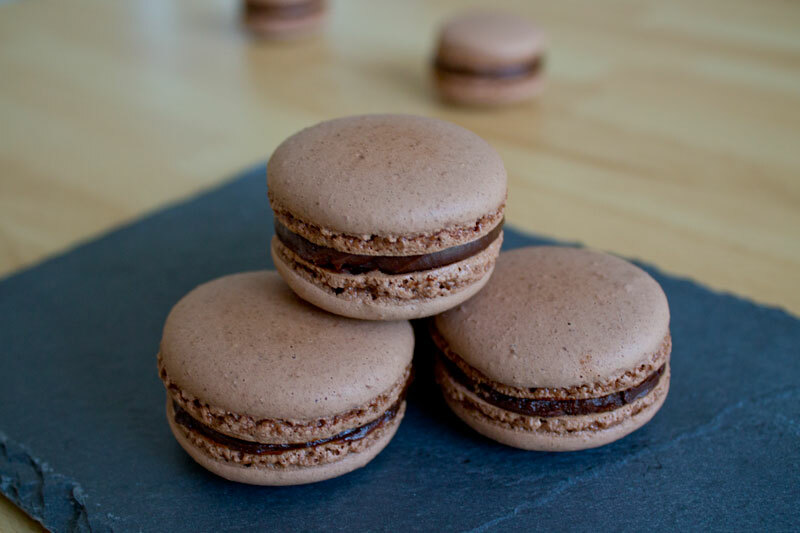 They have also become a synonym of high-quality pastry: even if made with simple ingredients, macarons require precision and a very methodical approach to make, but the results are definitely worth the effort! So what are these gerbet macarons? A macaron is a sweet meringue-based confection with almond flour, made of two round shells and a filling. 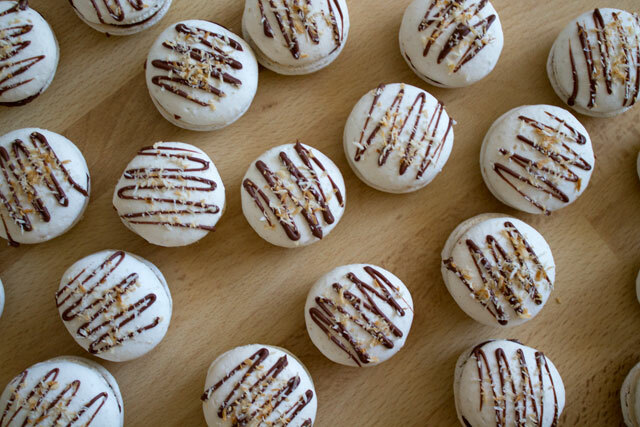 Oh no, don’t you dare calling them “whoopies” or “macaroons”: they are just not the same! They can be found in a wide variety of flavours and colours. Actually, macarons are among the few products for which using colourants is “ethically” accepted in pastry, since it is fundamental to distinguish their flavour easily in shops. Where do French macarons come from? 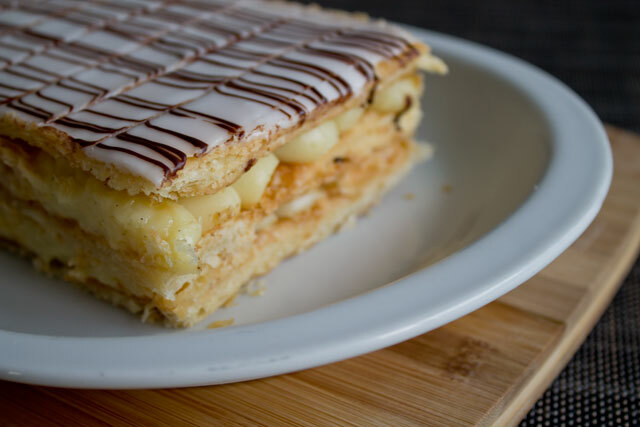 XVI century – Catherine de’ Medici from Italy moves to France (with her chef) after marrying the future king Henry II and lets the French know the “maccherone”, an almond-based biscuit. 1880’s – The famous maison Ladurée in Paris offers for the first time a revised version of macarons where two colourful shells are coupled and served with a buttercream of fruit preserve filling: the “Parisian macaron” as we know it today is born! 2000’s – Several decades after their creation, French macarons become massively popular in France and start conquering the world; Pierre Hermé can be credited for making this small pastry evolve by using a core that is different from the main filling, but that complements it in terms of flavour and texture. How to make macaron shells? The shells have a smooth, squared top and a characteristic ruffled “foot” or “crown” at the bottom. 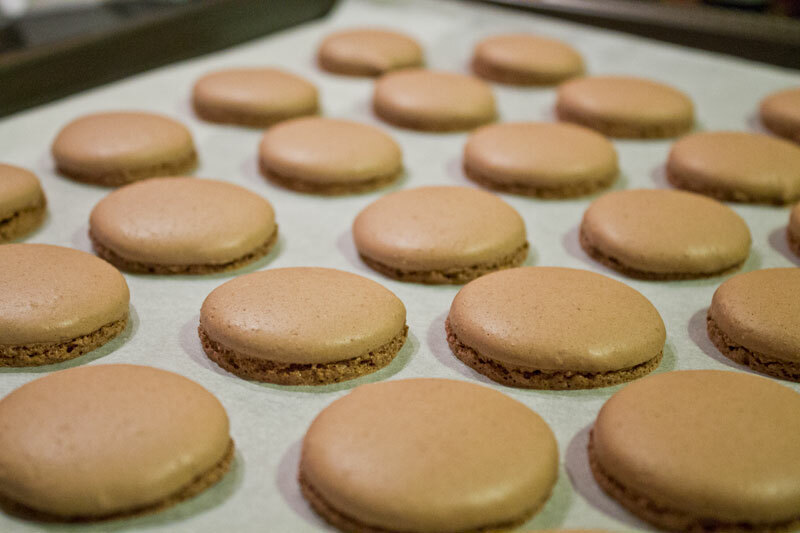 The shells themselves, made only of egg whites, sugar and almond flour, are quite dry and very sweet: that’s why the recipes of macarons require storing the finished products in the fridge for 24 hours before serving them, so that the filling can soften the shells. The result is a slightly crunchy shell on the outside, but extremely moist on the inside. In both cases, the “macaronage” is the step in which the meringue (aka whipped egg whites with sugar) is folded into the batter. 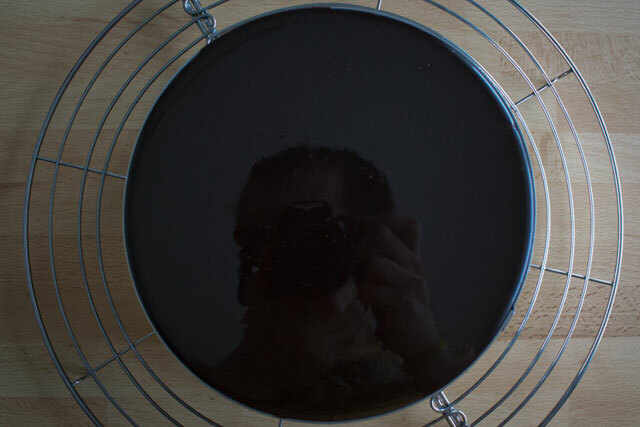 Unlike for cakes where the batter must not be deflated, for macarons it is indeed necessary to mix vigorously in order to deflate the batter “just a bit but not too much” and get to the right consistency. What are the main fillings of macarons? Macarons can have different types of filling. There are virtually no limits in terms of flavour, but the constraint is that the filling should not be too liquid, since it has to be “squeezed” between two shells without dripping. 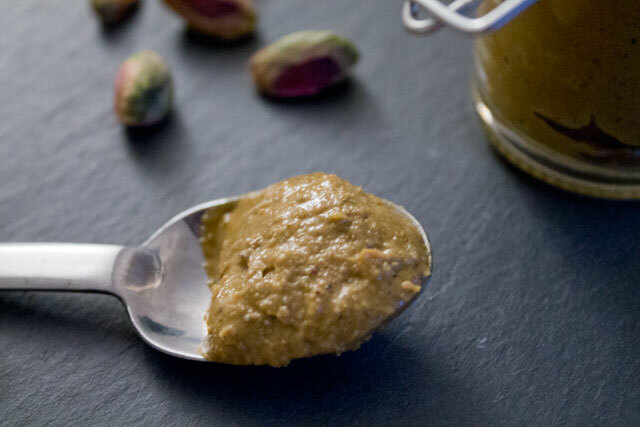 Fruit preserves usually contain agar agar or some other setting agent, while the other creams above contain chocolate and/or butter: in both cases, thanks to these ingredients, the filling solidifies when chilled and help keep the two shells in one single piece. 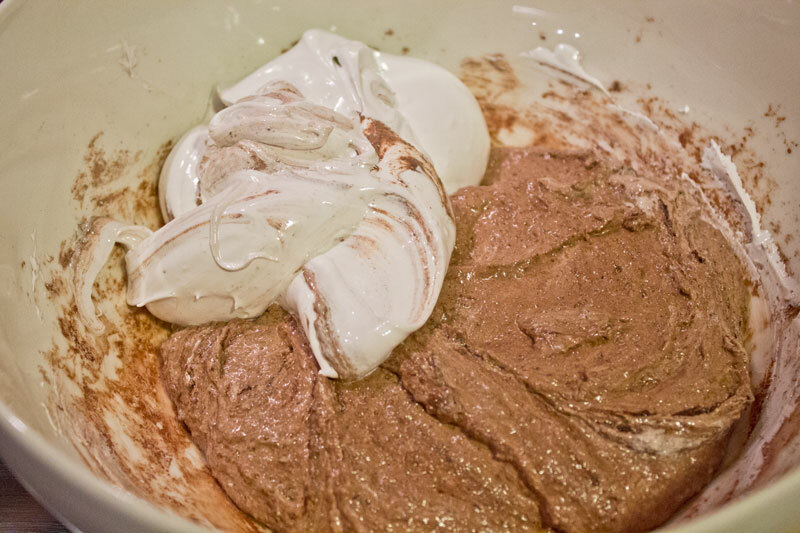 Any cream that is too “humid” or liquid won’t perform well as filling, since it will fail to hold the two shells together and might even make them soggy. Why are macarons so difficult to make? All along the process, many small “tricks” help ensure a good result and skipping just one of them might lead to failure. 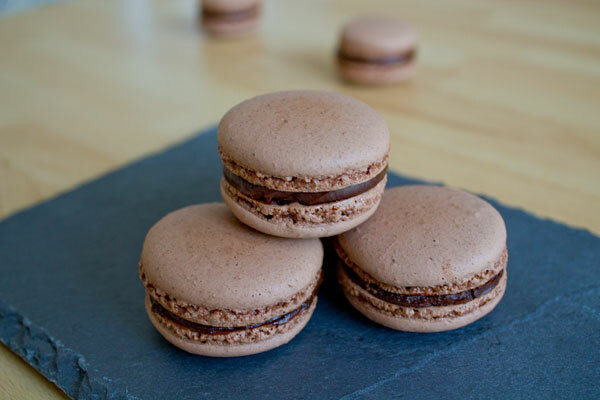 Coming soon: a list of tips and tricks for perfect, smooth macarons! 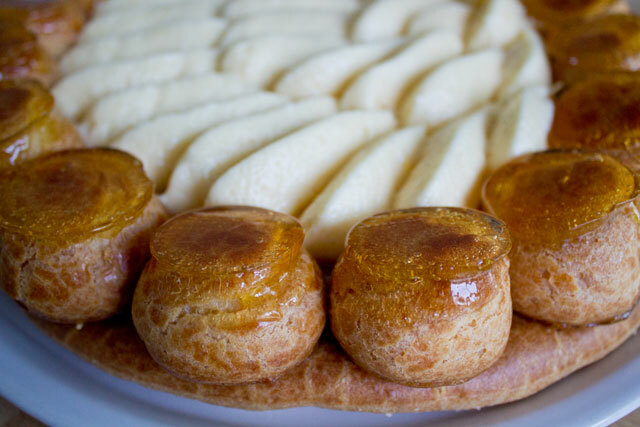 Pastry history: what is a savarin?